The Intensity Frontier allows physicists to pursue the rarest phenomena accessible by modern techniques. One of the phrases you often hear around the Fermilab cafeteria is “the Intensity Frontier.” Did you ever wonder what that means and why the laboratory is heading in that direction? Essentially, having high intensity means that the beams are very concentrated. You may have also heard scientists use the term “high luminosity.” In particle physics, the words intensity and luminosity are used interchangeably. The traditional meaning of the word luminous is “very bright,” and in particle physics the term luminosity refers to the brightness of particle beams. An intense beam, one with extremely packed-together particles, is a bright beam. You can achieve bright beams by putting more particles in the beams or by focusing the beams to a tiny area. By concentrating the beams you increase the number of particle collisions you have per second. The reason you want to increase the number of collisions is that not all collisions are equally likely. Some are very common, while others are incredibly rare. The common ones have already been thoroughly studied and are therefore not as interesting as they once were. The rare ones are of course not as well understood, so studying them is a fruitful way to search for new physical phenomena. Just as buying many lottery tickets improves your chances of winning, making very bright particle beams increases your chances of making a discovery. This approach to discovery is analogous to playing the lottery. The chance of any particular lottery ticket winning a big jackpot is vanishingly small, with odds as bad as a 100-million-to-1. That’s very much like the possibility of any individual collision undergoing some new and undiscovered interaction. 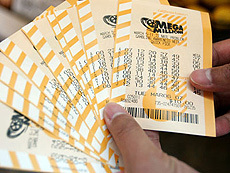 The only way to improve the odds of seeing something new is to make a lot of collisions in hopes that one of them will do something rare, just as buying many more lottery tickets increases your chances of winning. Thus making bright particle beams is an excellent way to search for new phenomena. Yet another reason that high-luminosity beams are valuable comes from the principles of quantum mechanics. It is a fundamental tenet of classical physics that energy is always conserved. However, in the quantum realm, energy conservation can be violated, if the violation occurs for a short enough time. This phenomenon is embodied in the form of the Heisenberg uncertainty principle. Because of this, phenomena that ordinarily occur only at energies far above those the LHC can achieve will occasionally occur at lower energies. This is very rare, but looking for rare things is what high-luminosity beams are all about. Thus high-intensity beams will allow physicists to search for new physics at energies higher than can be reached by the LHC. 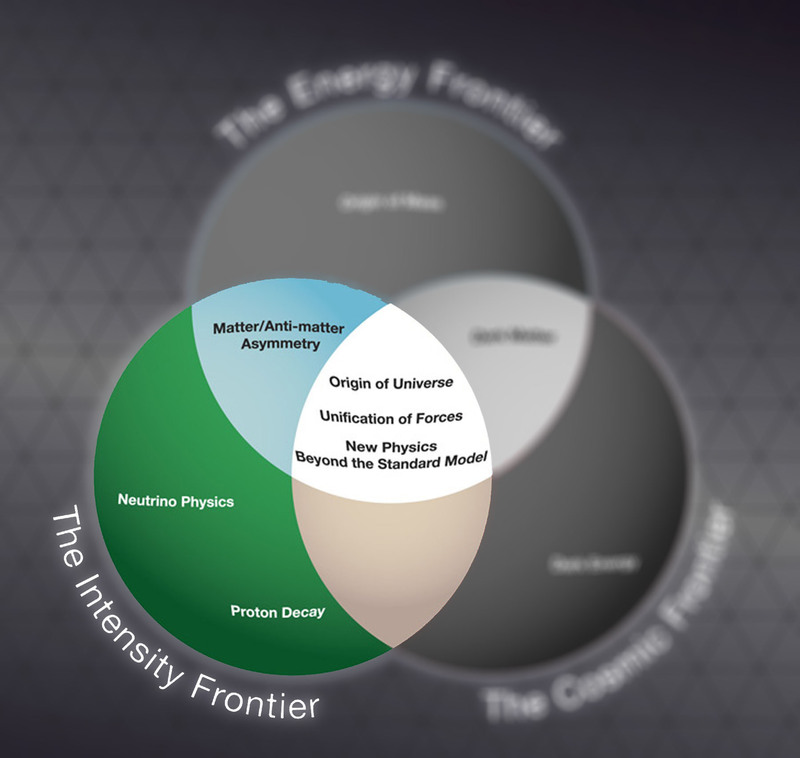 With Fermilab’s decision to pursue the Intensity Frontier, the discovery potential is very bright.